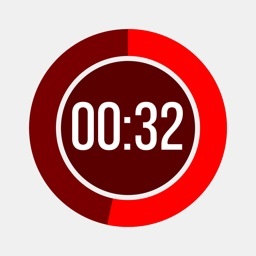 --> Know your finish time DURING the race - PRs! Projected finish time (as well as "Required Pace" for remaining intervals) is recalculated at the end of each interval. GPS-enabled and highly accurate. 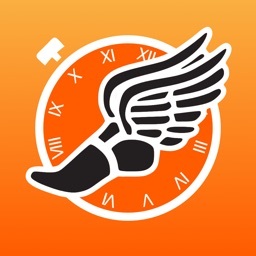 --> Leave your phone at home - The Pace App now runs on the iWatch 3 by itself! --> All Pace App data can also be sent via verbal messaging to Bluetooth-enabled earbuds at the end of each interval - keep your eyes on the road! Available languages: English, French and Spanish. 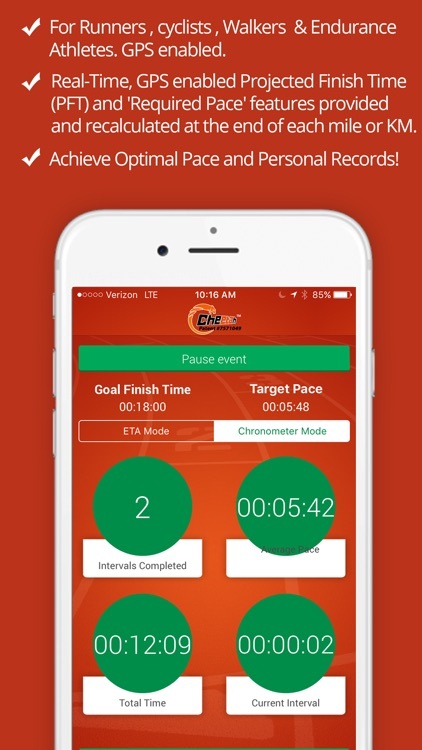 --> All data can be transferred after the event to your iPhone to create the Pace App scalable maps (with map pins showing each interval location); line graphs of time split per interval and more. 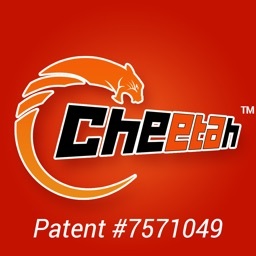 All data can also be emailed in a PDF format. 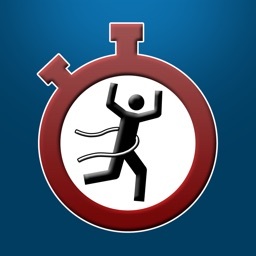 --> The Pace App also provides the number of steps. This is accomplished by the user entering in their gait length prior to the event. 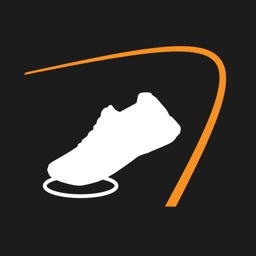 The Pace App calculates number of steps via GPS-enabled distance measurement. 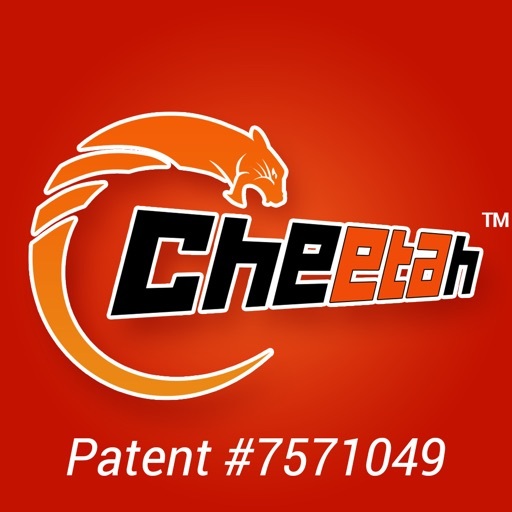 This results in a much more accurate calculation of steps than other pedometer-based devices. 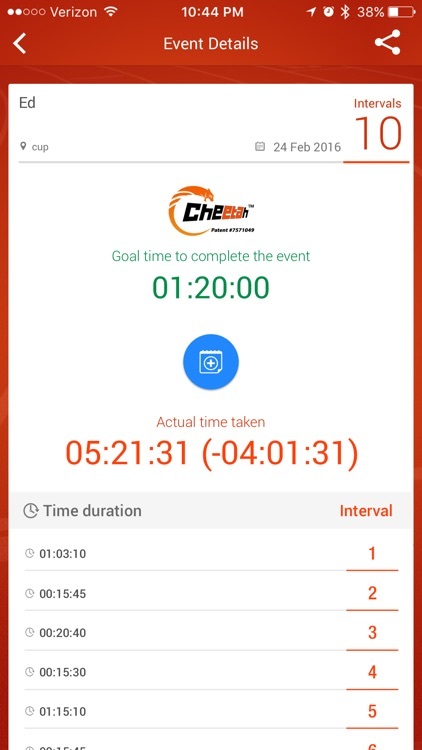 --> The Chronometer (stopwatch) Mode provides the instantaneous distance completed (miles or KMs) via GPS, the time of the last interval ("time split"); the total elapsed time and the average pace per interval. 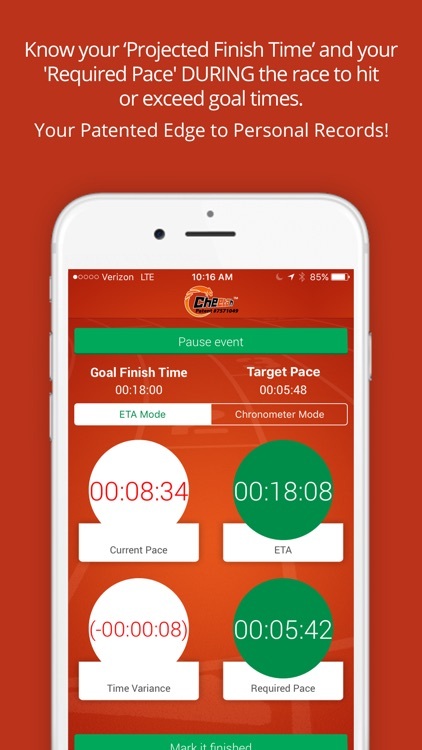 --> In the ETA Mode, at the end of each interval (Mile/KM) the Pace App provides the patented projected finish time (ETA) as well as the variance to goal finish time. 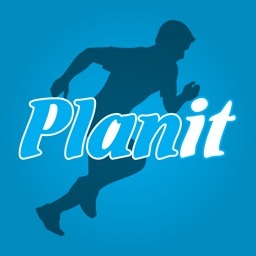 --> It also provides the "Required Pace" for remaining intervals to hit your goal finish time. PRs!